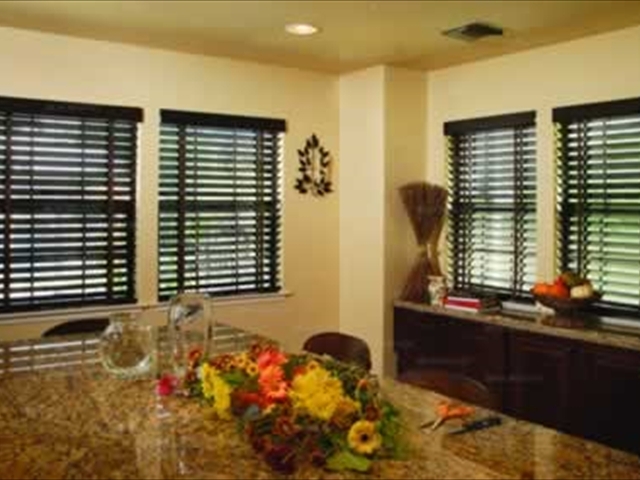 Custom 2" blinds are the bread and butter of the window treatment business. Everyone sells them much like every clothing store handles jeans. 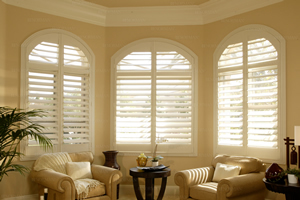 They are the most widely used window treatment because they are inexpensive yet give the customer a wide range of flexibility. You can have total light, total privacy and everywhere in between. The slats can be tilted to allow some reflected light and maintain privacy at the same time. They are available in wood and Faux wood materials . 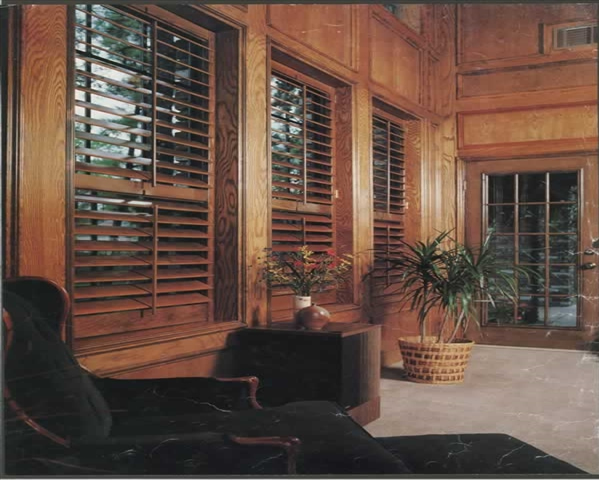 Faux wood materials simply means imitative wood and the slats that are made of wood bi products. 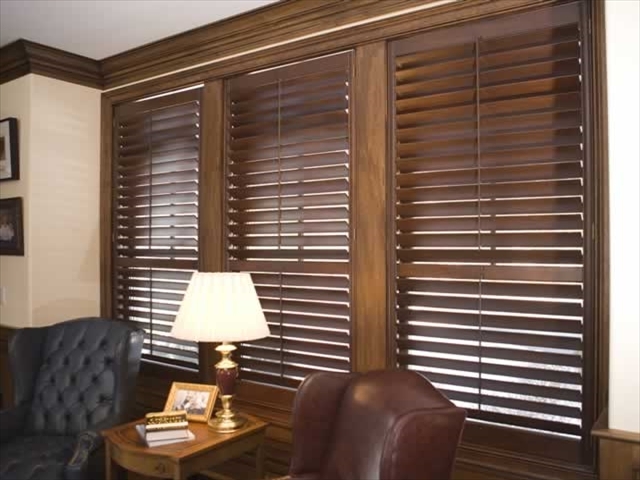 Faux wood products come in wood colored materials but I typically encourage customers who want wood stained slats to use the real wood because the faux stained slats are not very realistic looking. Videos about some of our incredible brands. 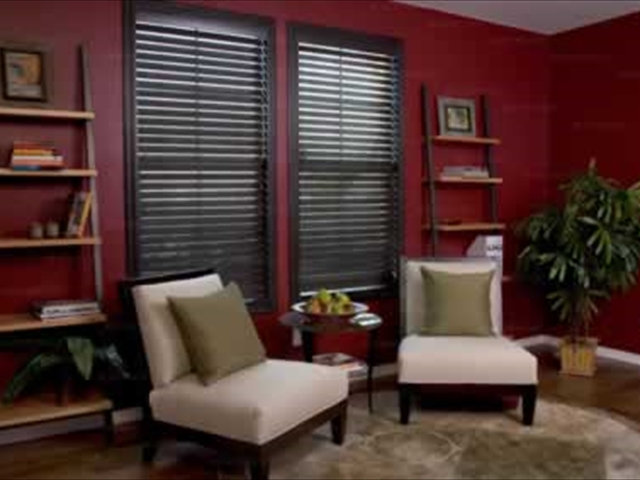 If your blinds are going to be painted, faux wood shades may be a strong choice. It is very difficult to see a difference between the real wood and faux materials with painted white and off white applications. 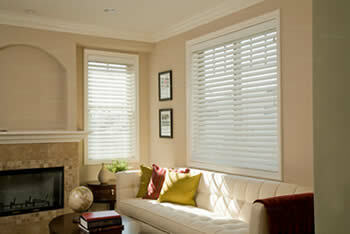 There is a significant range of quality in the 2" blind industry and therefore a range of price points as well. Beware of blinds that are Chinese cut downs. 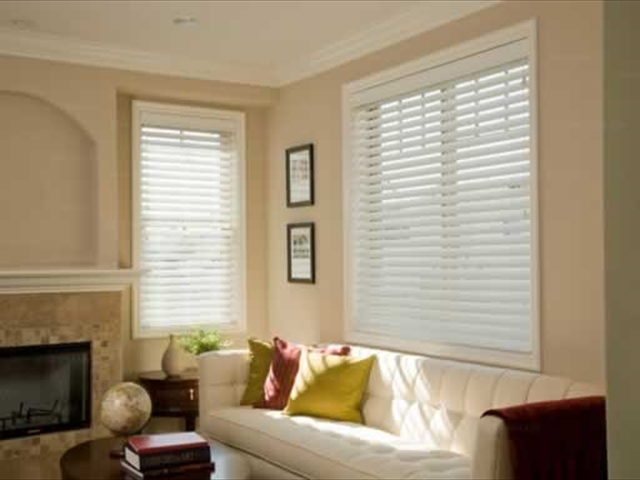 These are blinds manufactured in China with a larger than standard space between the end of the head-rail and the area where the cord lifts and tilts are positioned. They are then trimmed either at the American manufacturer or at the point of sale. They are typically very low quality but very inexpensive. They come only in standard sizes so if you need something shorter than a standard size, its too bad.